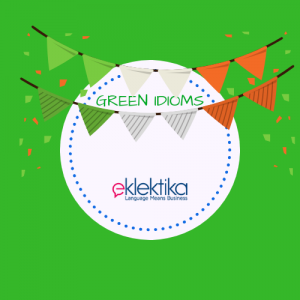 Eklektika | Language Means Business > Blog > 5 apps and websites to practice English on the go! 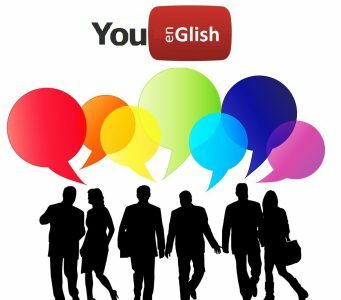 In this day and age, we do everything online either on our mobiles or our laptops, so why not practice English as well? 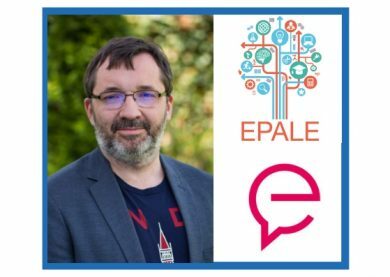 Applications and websites are an excellent way to practice and expand on the knowledge acquired during your regular English lessons. 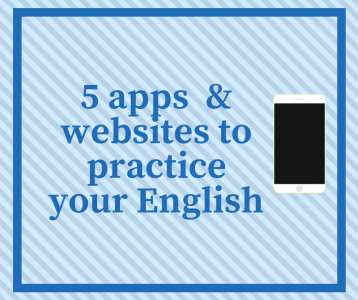 Here is a list of 5 apps and websites to practice English on the go! Duolingo: This is the most popular app for practicing English (among many other languages). It has a gamification mode, which makes it fun and effective. It can be used through PC or mobile applications. Squid: this smartphone application gathers all the latest news according to your preferences. It has a section called “Learning English” in which you can read an article and learn new words from it. At the end, it has an interactive activity to test your reading comprehension. Ororo.tv: A website that gathers real content from different TV and YouTube shows. The website adds subtitles to the videos, so whenever you’d like to know what a specific word means, all you have to do is move your mouse over the word and you will get a definition and even synonyms! Perfect English Grammar: This is a website devoted to improving your grammar! It has many explanation pages as well as online exercises and worksheets to practice those complicated grammar rules! Quizlet: this is a flashcard style application/website which applies the gamification method to ensure the frequent use and practice of whatever you want to learn and isn’t limited to languages! Even though opening an account is free, many of the pre-created sets are up for sale. 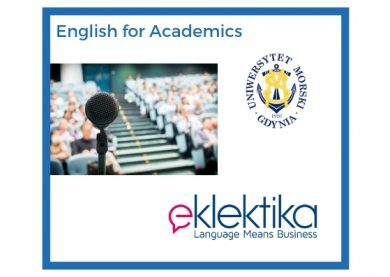 At Eklektika we offer students the possibility of creating tailored sets using words and grammar from their lessons as a form of extension! Ask us how to get it!